Items and Components you should collect in Inventory in The Bard's Tale IV: Barrows Deep. Grappling Hook, Master Lockpick, Dragons Bile Bomb, Caltrops, Healing Potion, Mercenary Token, Elven Weapon Shard, Daffodil Seed, Thistle Seed, Bluebell Seed, Hellebore Seed, Lily Seed, Red Colewort, Green Elfcress, Blue Witchroot and Gold Trefoil. Collect any item you find in the game world and do not sell them. Most will be useful in the future or you can use them to create new items. If you need money, sell unnecessary weapons, armor and accessories for the heroes. Below is a list of the most important items. 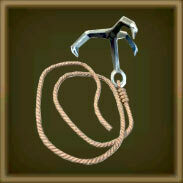 Grappling Hook is a very important equipment. It allows you to climb to a higher level or go down a rope. Typically made of three or more metal hooks attached to a length of rope. Grappling hooks are normally thrown into an inaccessible area in the hopes of snagging something that will allow adventurers to gain access to said area via the rope, completely ignoring the fact that the area may be inaccessible for a very good reason. It is also important to keep in mind that one should hold the end of the rope when throwing the grappling hook so as not to lose the whole device. Lockpick will let you open simple closed chests. Disposable tools designed to bypass locks. 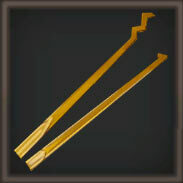 Only trained rogues can make use of these tools. This tool allows you to open the most complex locks in chests. Master lockpick sets are as fragile as their cheaper cousin, but contain more versatile tools. 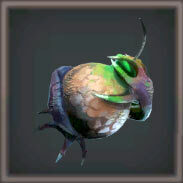 Dragon's Bile Bomb will allow you to burn Burnable Barrier Doors to open the passage. 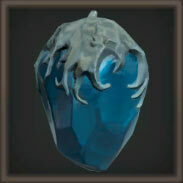 It can also be used as a Trinket, a grenade that you throw at opponents. No longer made from actual dragon's bile, this magically concocted substance becomes as hot as lava when it comes into contact with the air. Handle with care. 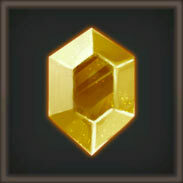 Use it as a Trinket. 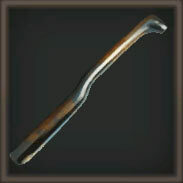 Very effective area weapon. 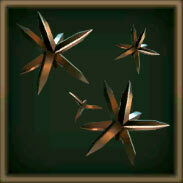 Triangular spikes meant to stop any enemy in their tracks. A mouthful can shut up any bard. Use it as a Trinket. You can heal a single hero both during and off the battle. 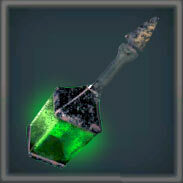 It's rumored that this potion is made from toad guts, goblin snot, and goat blood. It's so vile that some folks would rather die than drink it. 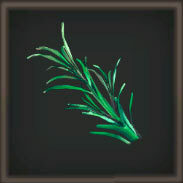 A special token used as payment at the Adventurers' Guild to recruit new mercenaries at Mercy. They will become your new party members. 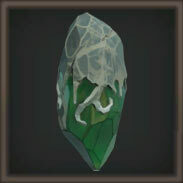 Elven Weapon Shards are used for craft perfect weapons. 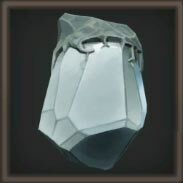 An unfinished shard of a mysterious elven weapon. 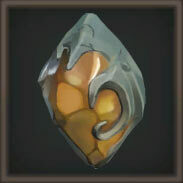 Daffodil Seed - A yellow gem of Elven cut, it resembles pure clear amber. Thistle Seed it is a seed or gem, or both? 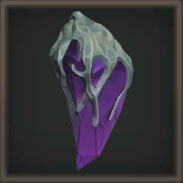 All that is certain is that this violet object is of Elven origin. 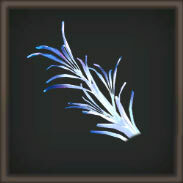 Bluebell Seed - This striking blue gem comes from the land of the elves. Hellebore Seed - This green gem’s otherworldly appearance is unmistakable ELven. 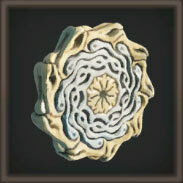 Lily Seed - This milky Elven gem glints with opalescence.